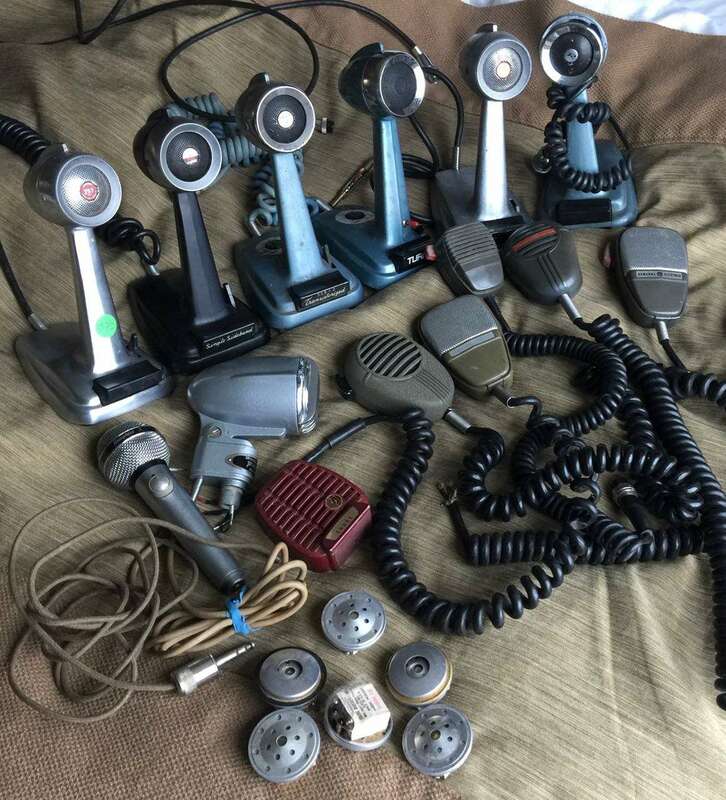 Simple Mics | I love a productive flea market. 05 Jun I love a productive flea market. Two days of clawing through boxes of used electronics. Great flea market. And I walked 9.5 miles while going row, by row, by row.